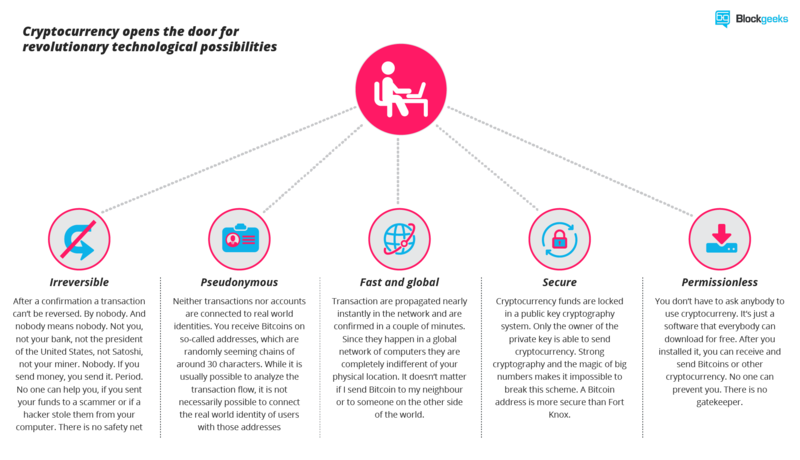 What is cryptocurrency: 21st-century unicorn – or the money of the future? In a decentralized network, you don‘t have this server. So you need every single entity of the network to do this job. Every peer in the network needs to have a list of all transactions to check if future transactions are valid or an attempt to double spend. Take the money into your bank account: What is it more than entries in a database that can only be changed under specific conditions? You can even take physical coins and notes: What are they else than limited entries in a public physical database that can only be changed if you match the condition than you physically own the coins and notes? Money is all about a verified entry in some kind of database of accounts, balances, and transactions. 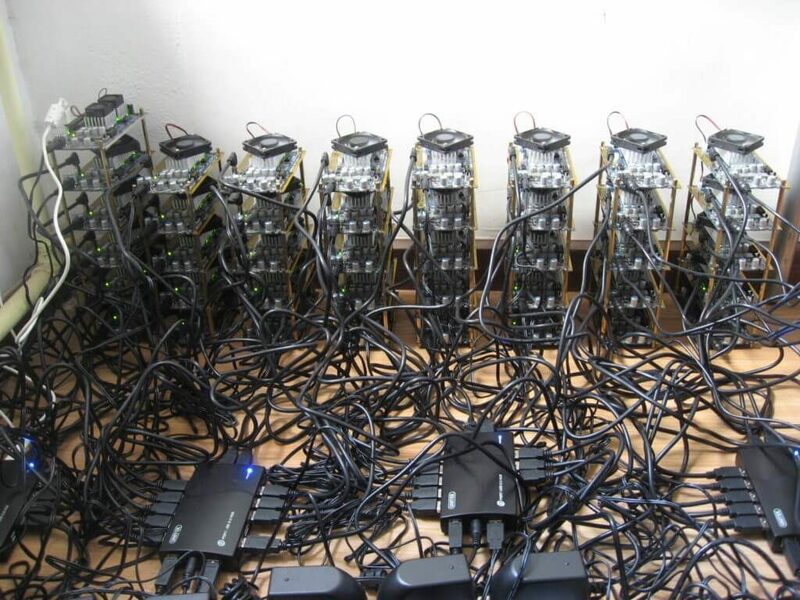 For this job, the miners get rewarded with a token of the cryptocurrency, for example with Bitcoins. Since the miner‘s activity is the single most important part of cryptocurrency-system we should stay for a moment and take a deeper look at it. Basically, cryptocurrencies are entries about token in decentralized consensus-databases. 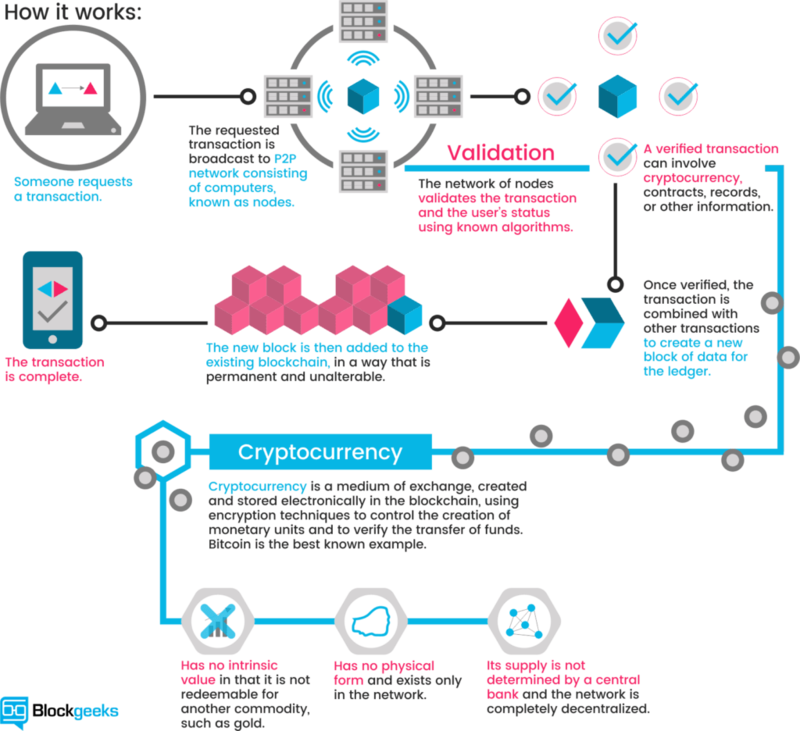 They are called CRYPTOcurrencies because the consensus-keeping process is secured by strong cryptography. 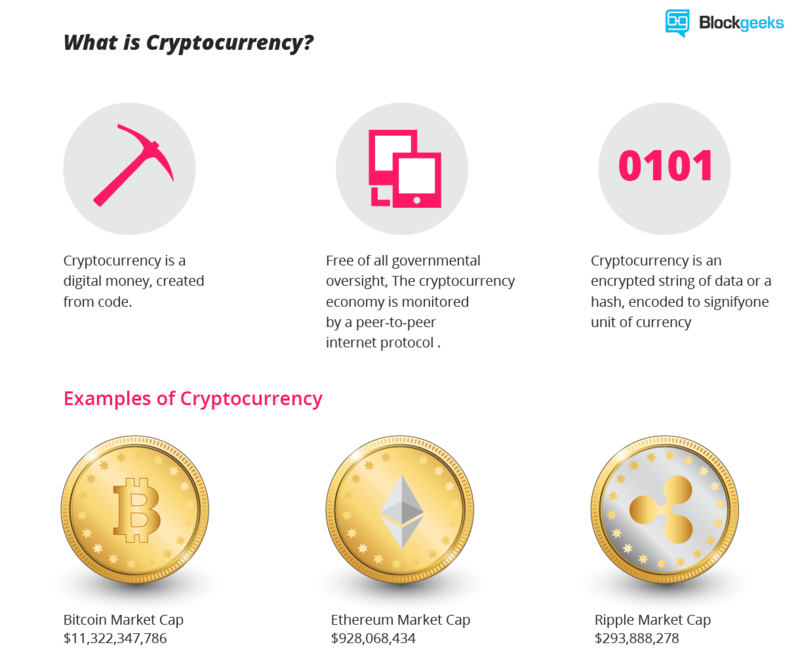 Cryptocurrencies are built on cryptography. They are not secured by people or by trust, but by math. It is more probable that an asteroid falls on your house than that a bitcoin address is compromised. 3.) Fast and global: Transaction is propagated nearly instantly in the network and are confirmed in a couple of minutes. Since they happen in a global network of computers they are completely indifferent to your physical location. It doesn‘t matter if I send Bitcoin to my neighbor or to someone on the other side of the world. 1.) Controlled supply: Most cryptocurrencies limit the supply of the tokens. In Bitcoin, the supply decreases in time and will reach its final number somewhere in around 2140. All cryptocurrencies control the supply of the token by a schedule written in the code. This means the money supply of a cryptocurrency in every given moment in the future can roughly be calculated today. There is no surprise. At the same time, the praxis of Initial Coin Distribution (ICO), mostly facilitated by Ethereum‘s smart contracts, gave life to incredibly successful crowdfunding projects, in which often an idea is enough to collect millions of dollars. In the case of “The DAO” it has been more than 150 million dollars. Banks, however, seem to like Ripple. At least they adopt the system at an increasing pace. Litecoin was one of the first cryptocurrencies after Bitcoin and tagged as the silver to the digital gold bitcoin. Faster than bitcoin, with a larger amount of token and a new mining algorithm, Litecoin was a real innovation, perfectly tailored to be the smaller brother of bitcoin. “It facilitated the emergence of several other cryptocurrencies which used its codebase but made it, even more, lighter“. Examples are Dogecoin or Feathercoin.